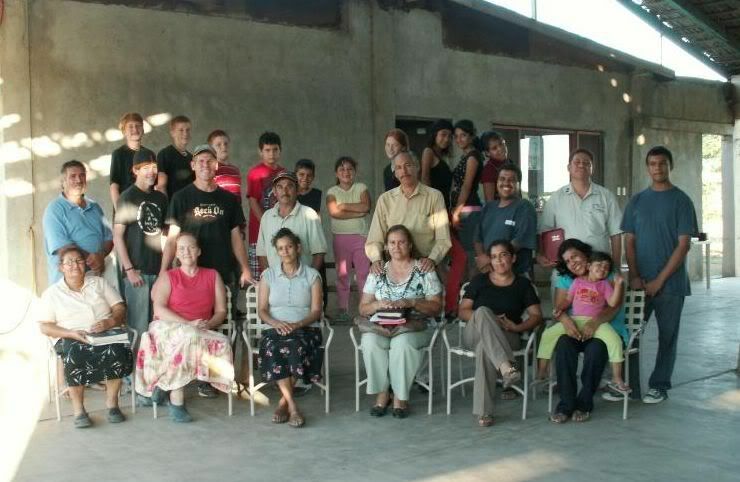 We would like to share a photo of the team which will be heading south to Quimichis, Nayarit, next week. Please continue to pray for safe travels and physical well-being. Pray also for God's guidance and that His will be done in this adventure. It's been several years since we actually went on a "mission trip" as a family, and we are very excited about this opportunity. Pray for unity in our team and in our family as well. We'll try to post updates at our family blog site, but might only have time for the occasional Facebook Post. I would imagine that "down time" will be a rare thing next week!